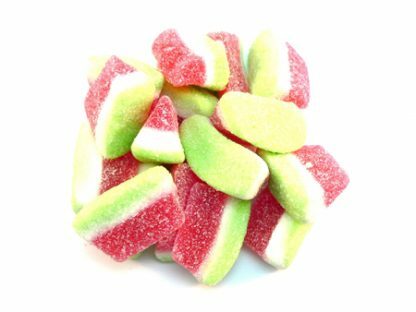 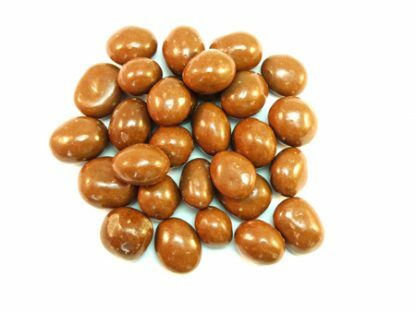 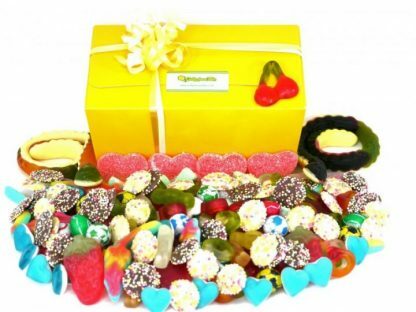 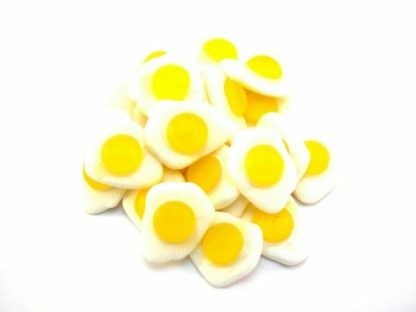 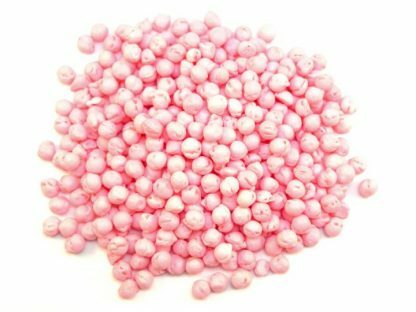 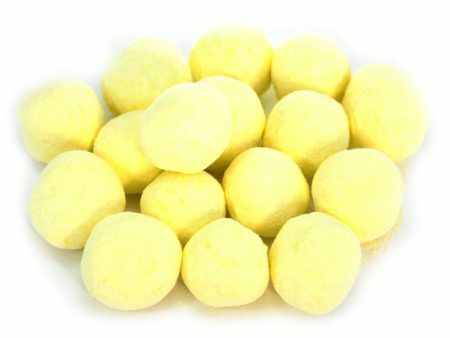 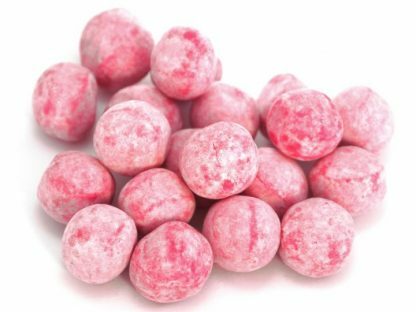 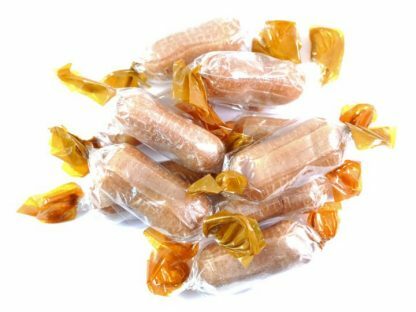 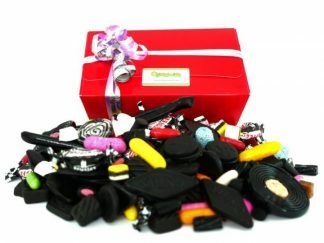 Traditional Ginger Creams sweets are available to buy online from our UK award winning sweet shop. 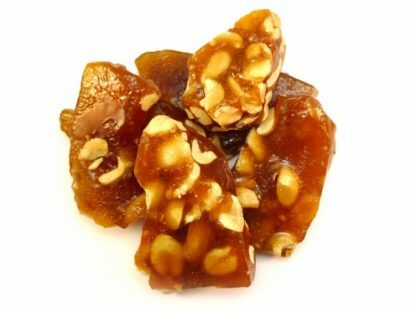 A crumbly, melt in the mouth sweet flavoured with real ginger, these are super popular and combine the great flavour of ginger with the texture of a more traditional sweet, making a great alternative to crystallised ginger for example. 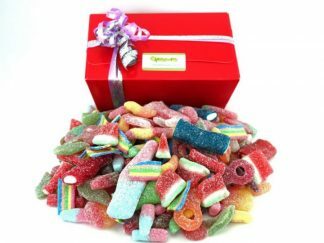 Definitely too good to be just for Christmas! 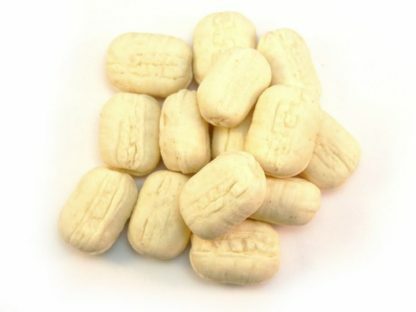 So our Ginger creams are made by Gibbs so you can be assured of the quality. They’re almost a type of soft rock similar to Edinburgh Rock but with a real ginger hit. 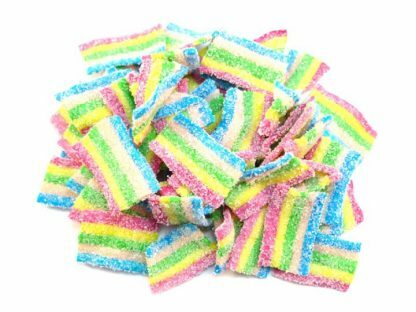 They’re a real melt in the mouth favorite sweet.